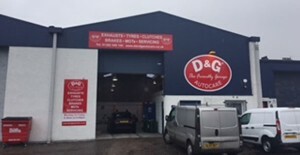 Our Dundee garage is run by manager Drew Adam. You can find us directly behind ‘Scott Brother Butcher’ just off ‘Coldside Road’. If you need an mot, car service, tyres or a car repair or maybe looking for some advice then pop in or contact Drew. 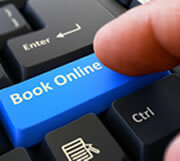 *Special Offer £29.95 for an MOT. ** Specia Offer £69.95 for an Intermediate Service any Car size.